Interviews of contemporary witnesses describe the work on the harbour and at sea, objects for display have been chosen to illustrate the changes that have taken place over time. The hands-on exhibit allows you to smell and touch product samples, heave sacks, load ships, tie knots, send code and glaze. 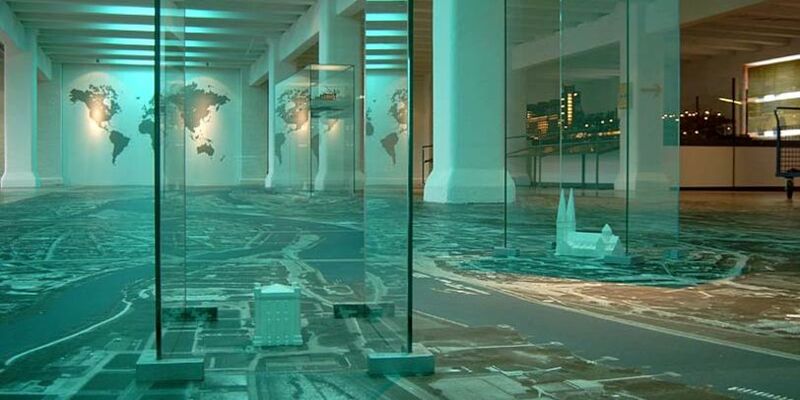 A walk-thru floor exhibit invites you to explore the harbour area and presents the development of the harbour industry of Bremen right up to the present day.The adjoining Infocenter Überseestadt shows you the future, with detailed plans for the development of the city’s newest neighbourhood. Additionally, tours covering different subjects are held both inside and outside the museum.